We are honored and love the support and appreciation we received from people of all walks of life, from all around the world, that would like to become one of our volunteers for AIDFound. Unfortunately, we have limited volunteer positions as we are a streamlined administrative office and work with the local community to find leaders that are able to work on our behalf in specific disaster areas. However, there are times that these local leaders do need volunteers to assist them and we would love for you to let us know that you have an interest in becoming one of those volunteers. Please send an email to volunteers@aidfound.org and we make contact with you and arrange for a conference call where we are able to go into further details about the volunteer program. 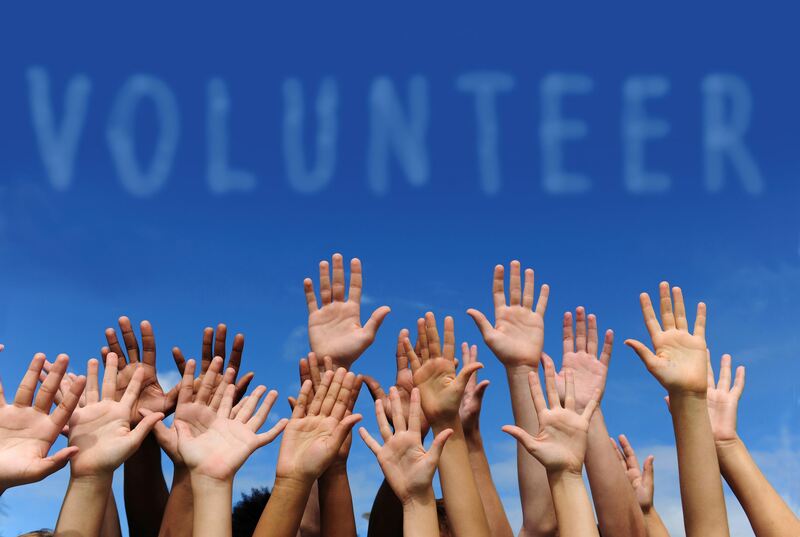 To become a volunteer in one of our administrative offices around the world, please also send an email but include your Resume/CV as an attachment with a cover letter explaining the number of hours you are able to volunteer each week. Please understand, we are more of an administrative office and looking for administrative skills, rather than somebody going out to work hands-on cleaning up disaster areas. As a volunteer, you may be requested to travel to disaster areas around the world so please make sure that you note in your cover letter that you are able to travel and you do have a current passport.If you would like to volunteer to help right now, please immediately start spreading the word about AIDFound by stopping by to “Like” our Facebook page, as well as “Share” our page on your Newsfeed, and “Invite” all of your Facebook friends and family to “Like” our page as well. You can even go a step higher and write a Facebook “Star-Review” to share how you feel about our charitable passion to help bring immediate funds for relief to victims of natural disasters all over the world, while more than 90% of the donations we receive go directly to the victims. These simple steps may only take a total of five minutes, but the long-term ripple effect is unmeasurable in helping more individuals find us around the world, when the next disaster hits.